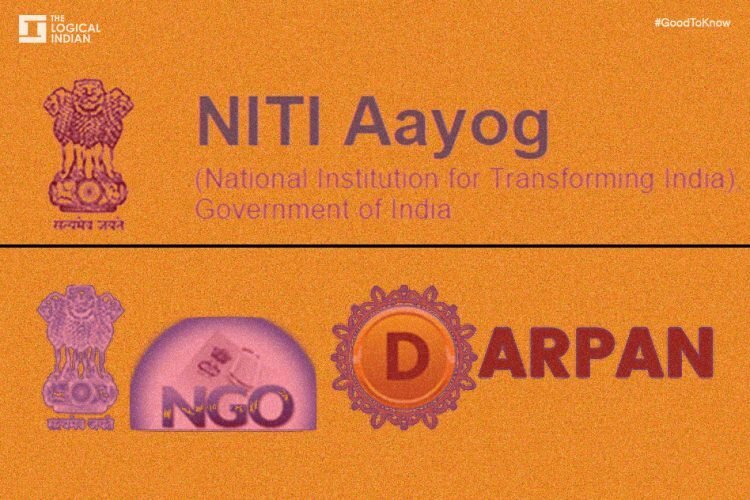 Good To Know : How To Register An NGO/VO With NITI Aayog NGO- DARPAN portal ? 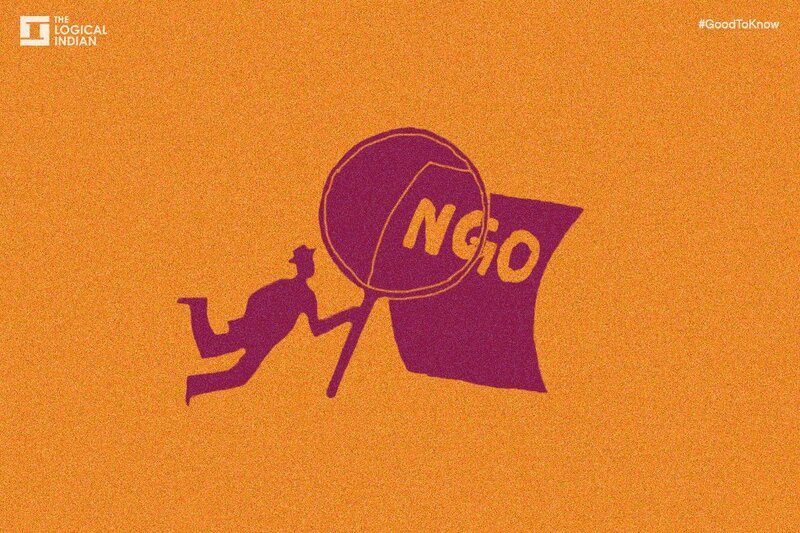 In India, there are approximately 3.1 million NGOs/VOs out of which only 81,353 NGOs/VOs are signed up with NITI Aayog NGO- DARPAN portal. On Dec 1 2016, the Indian government asked all the NGO’s/VO’s to get registered with NGO DARPAN. Now it is mandatory for all NGOs and voluntary organizations (VOs) to register with NITI Aayog to receive grant-in-aid from ministries or departments of the central government. It is mandatory for all NGOs/voluntary organizations to sign up on NGO-DARPAN portal to obtain a system-generated unique ID before applying for grant under any scheme of the central government or ministries. 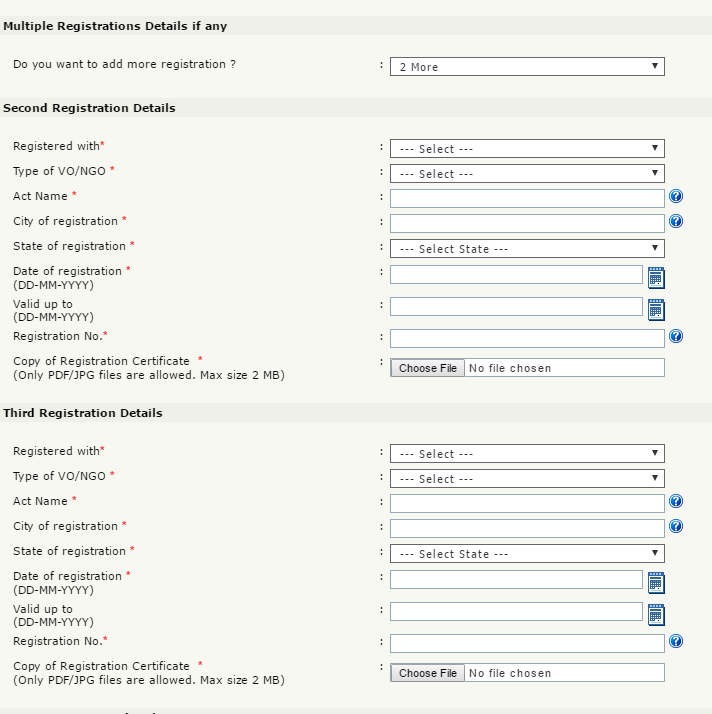 Procedure to register an NGO with NGO Darpan portal. Step 2 : Click on “Sign Up with the portal. Step 3 : Create your User ID and password. Step 4 : Fill all the NGO details according to the registration document. 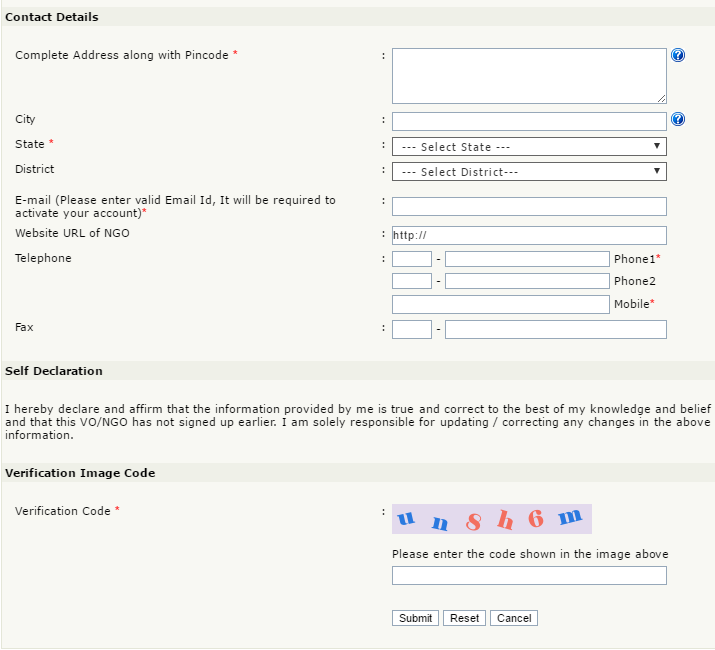 Step 5 : Fill in registration details. Step 6 : Fill if you have any multiple registrations. Step 7 : Select sector and issues the NGO is working on and also fill achievements section. Step 8 : Fill the address of the NGO and submit.